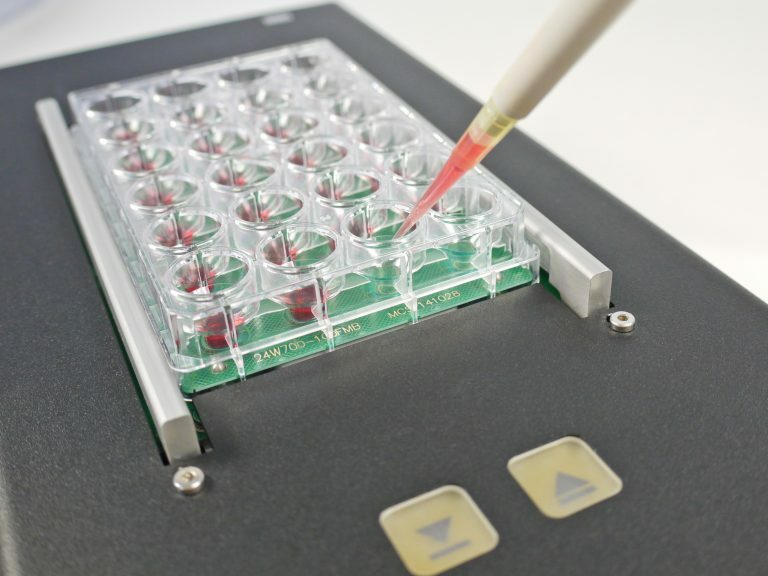 Multiwell-MEA plates permit cost effective screening of substances or cell types. 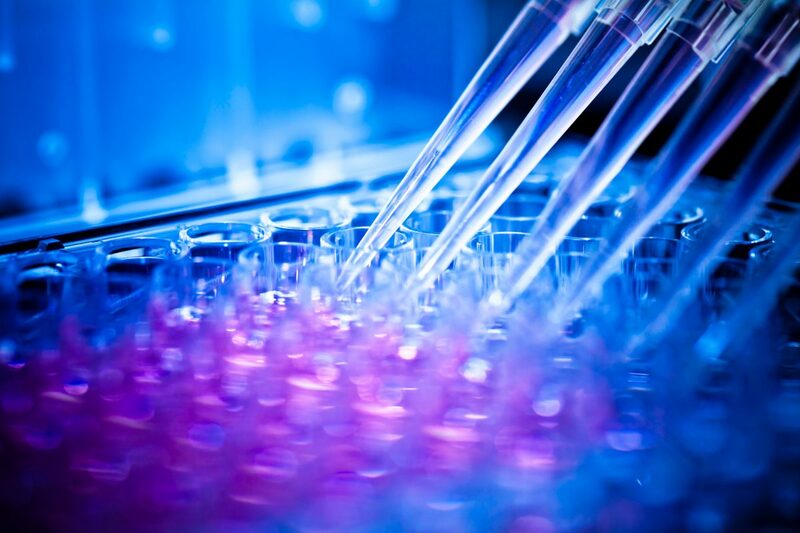 Suitable for cardiac or neuronal primary or stem cells. 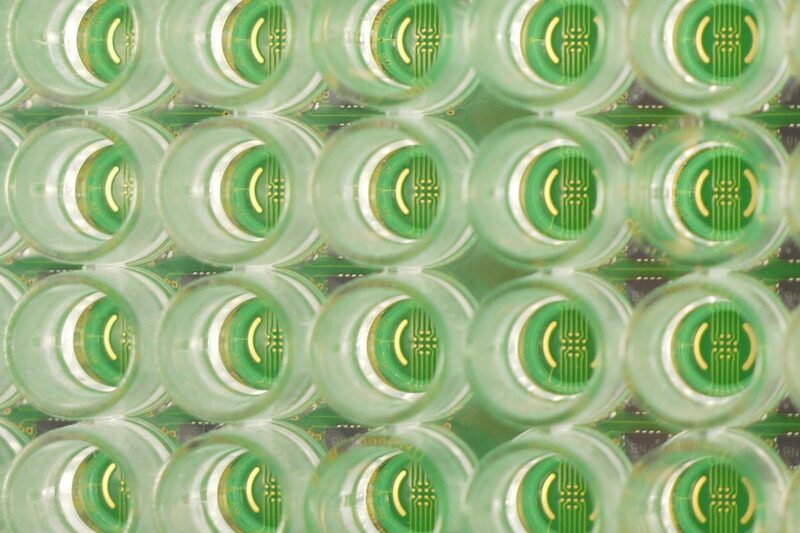 Built on more than 20 years of microelectrode array experience, the Multiwell-MEA-System leads in low-cost, high throughput in vitro electrophysiology. 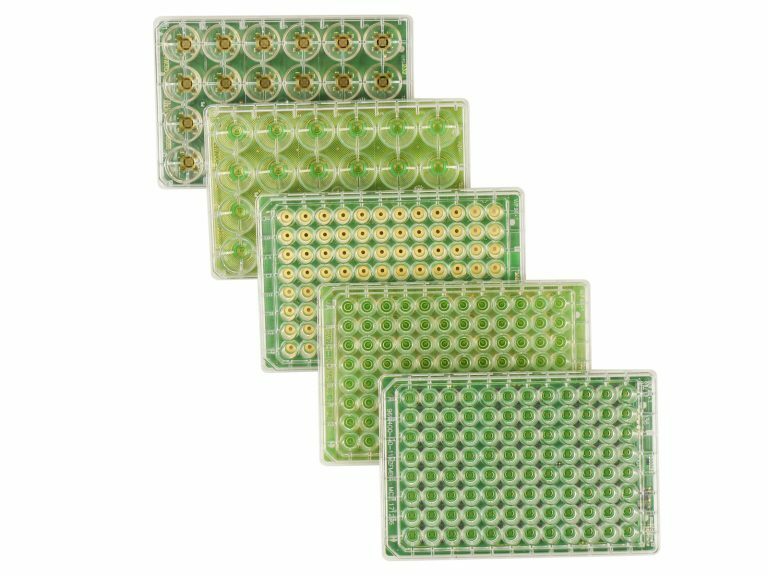 Microelectrode arrays built into standard well plate format seamlessly integrates with your existing screening approach. 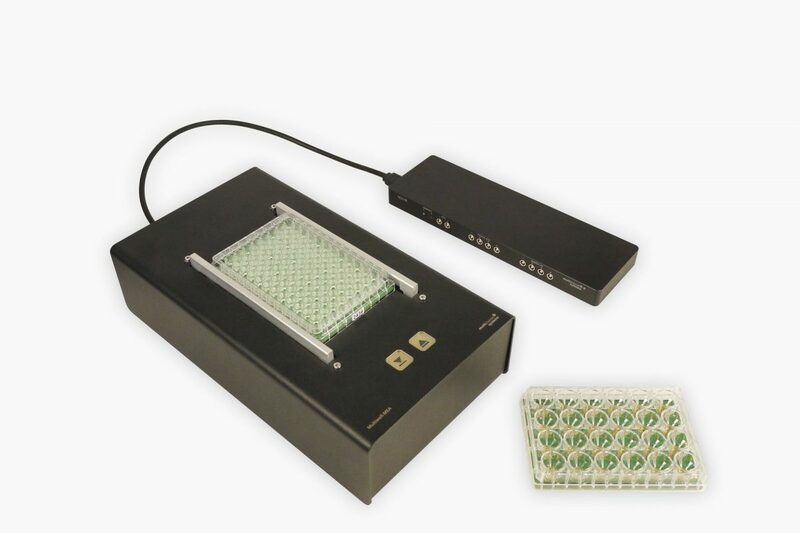 The non-invasive extracellular MEA technology facilitates culturing and measuring the same cells over long time periods. Our unique PEDOT coated electrodes guaranty low impedance and high quality signals throughout the plate. Included in the kit are two software tools. 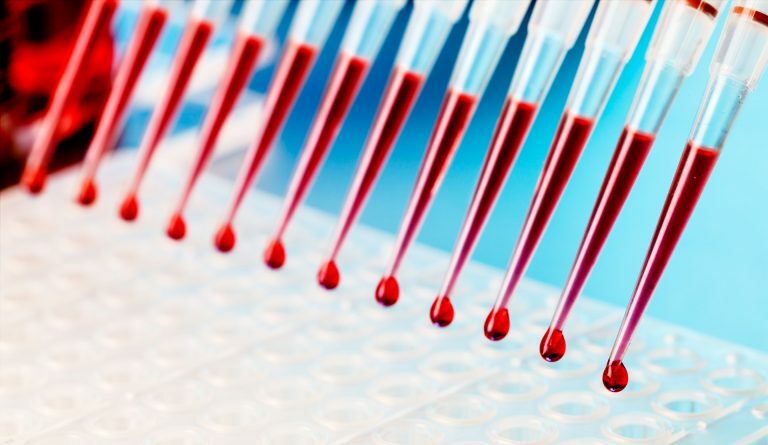 Use the online tool Multiwell-Screen to set up your experiment and record your data, and the offline tool Multiwell-Analyzer to review recorded data and generate dose-response curves. 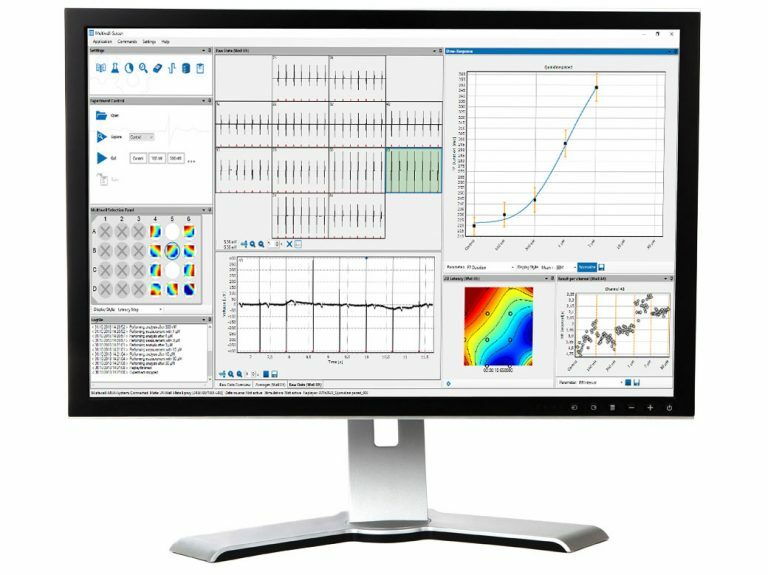 Specialized algorithms for cardiac and neuronal data are incorporated in the software. We are happy to provide any additional information you require.